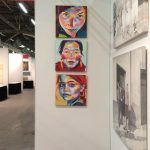 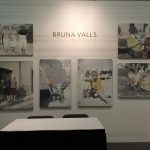 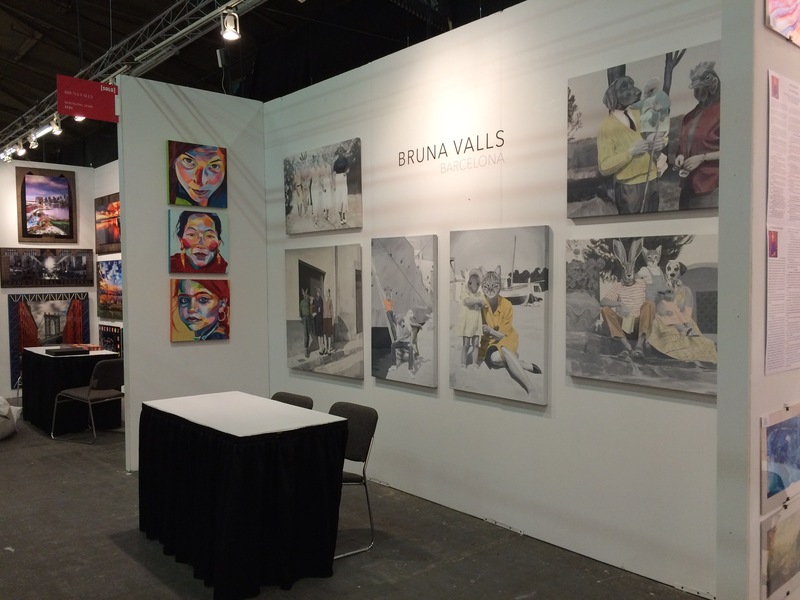 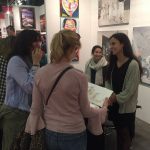 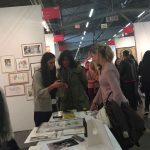 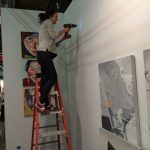 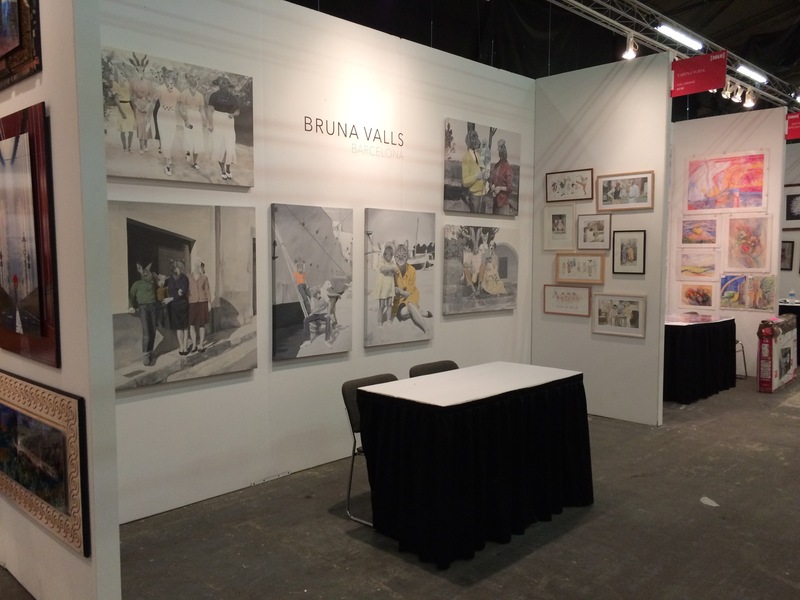 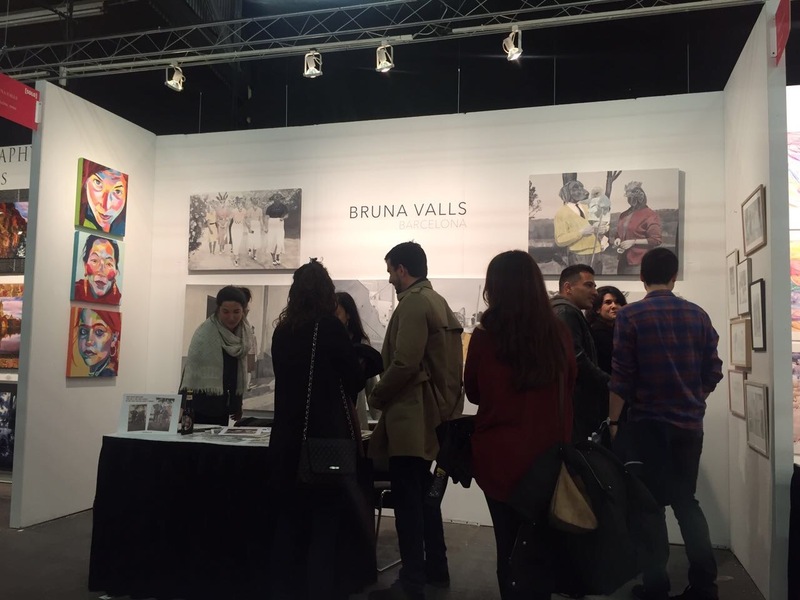 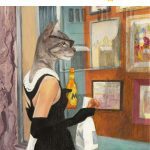 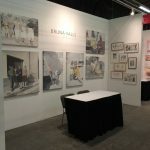 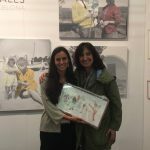 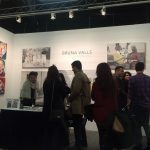 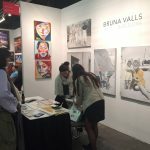 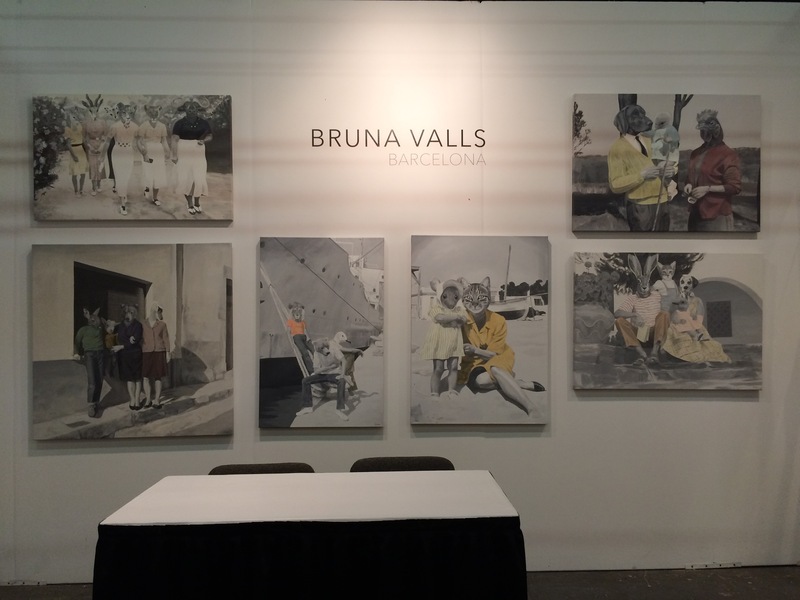 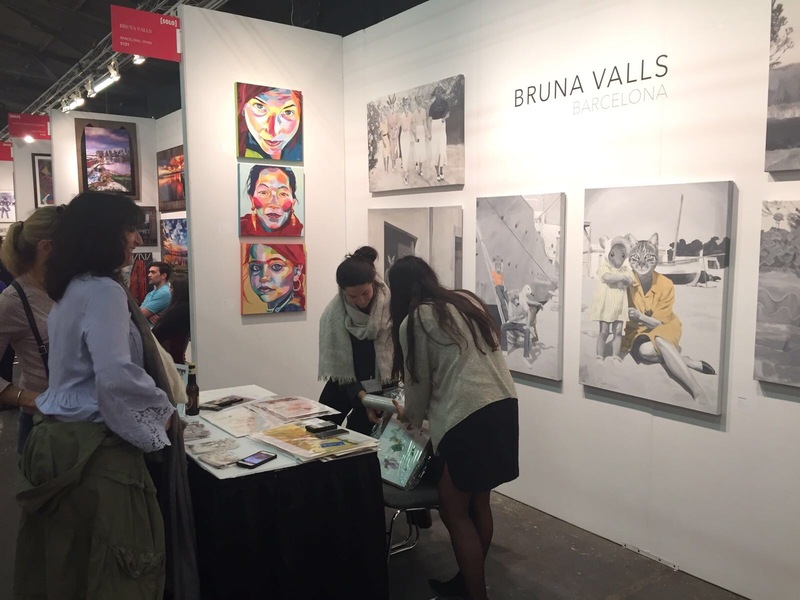 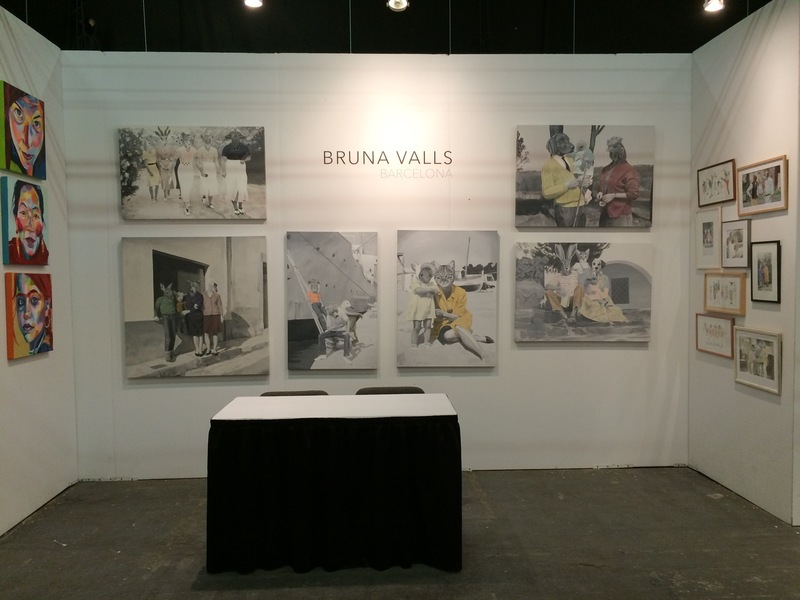 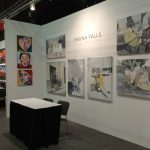 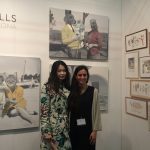 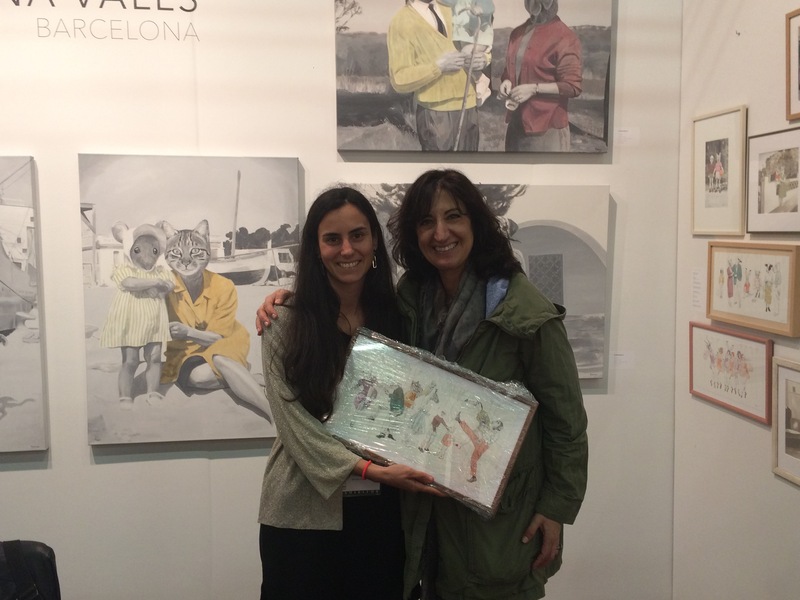 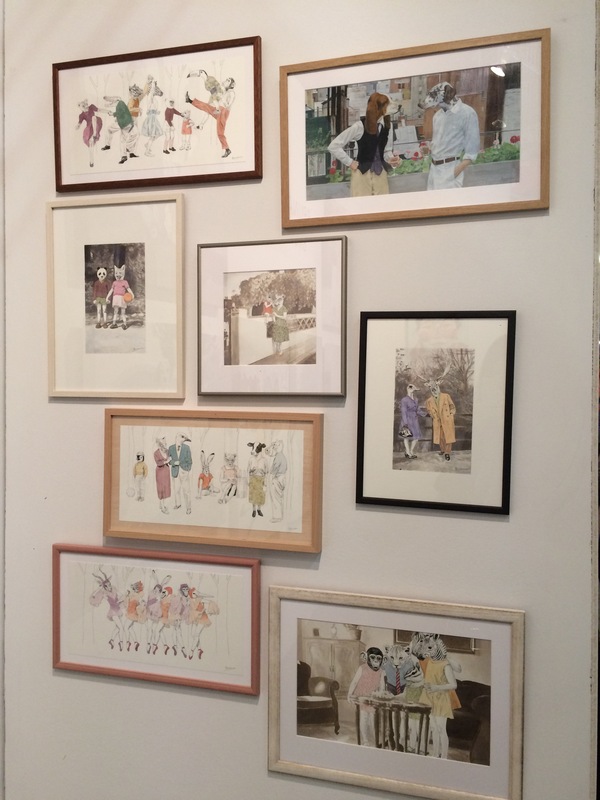 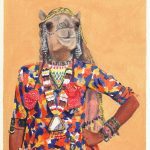 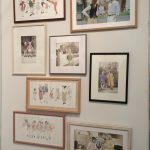 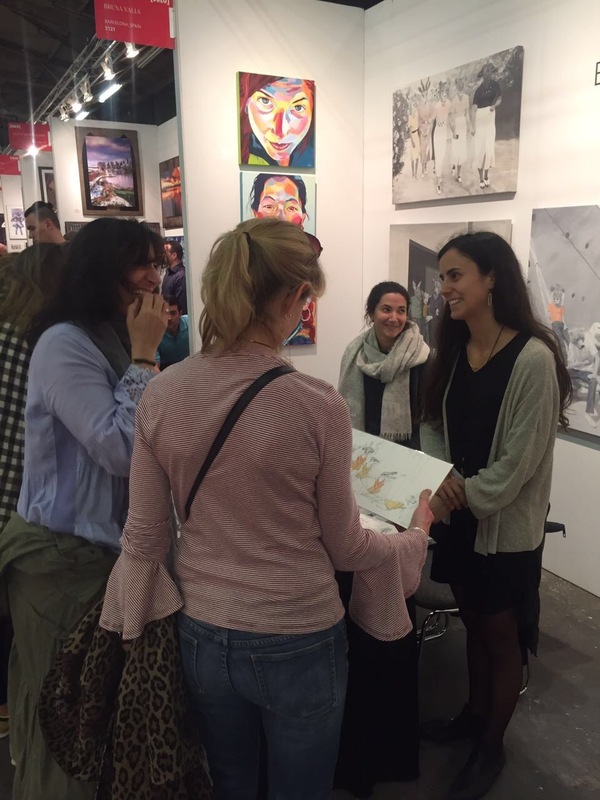 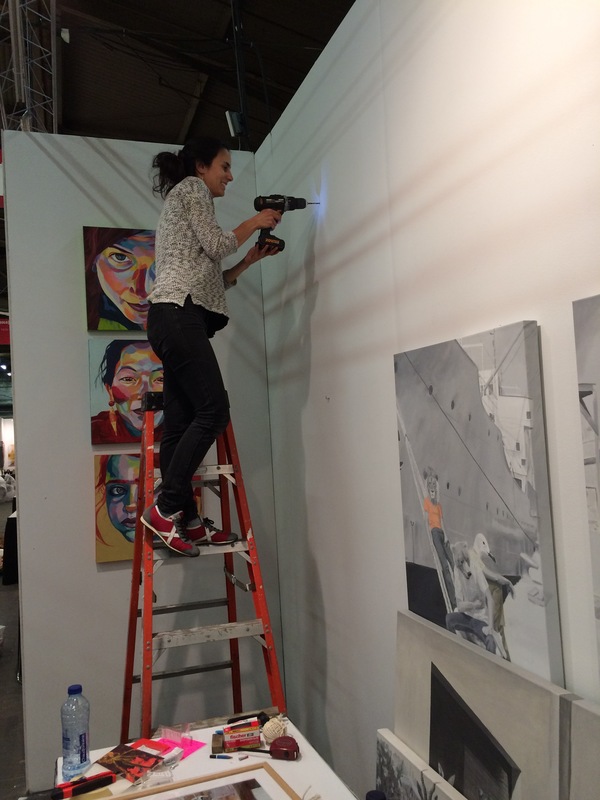 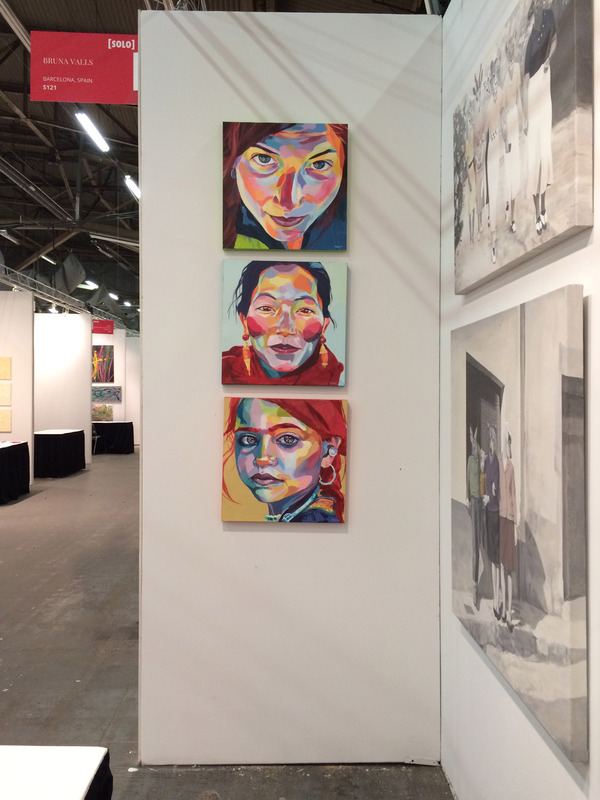 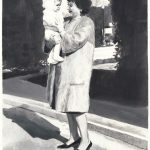 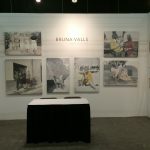 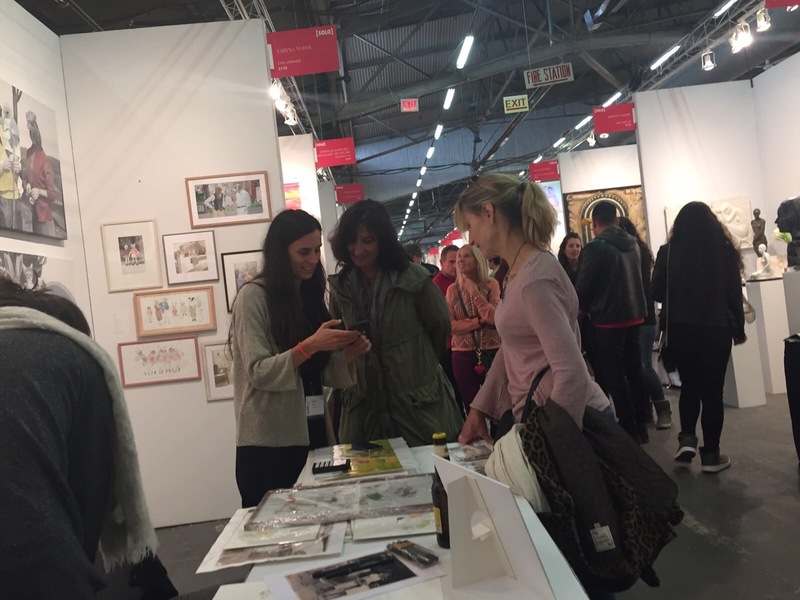 Here there are some images of my experience of participating in Artexpo New York. 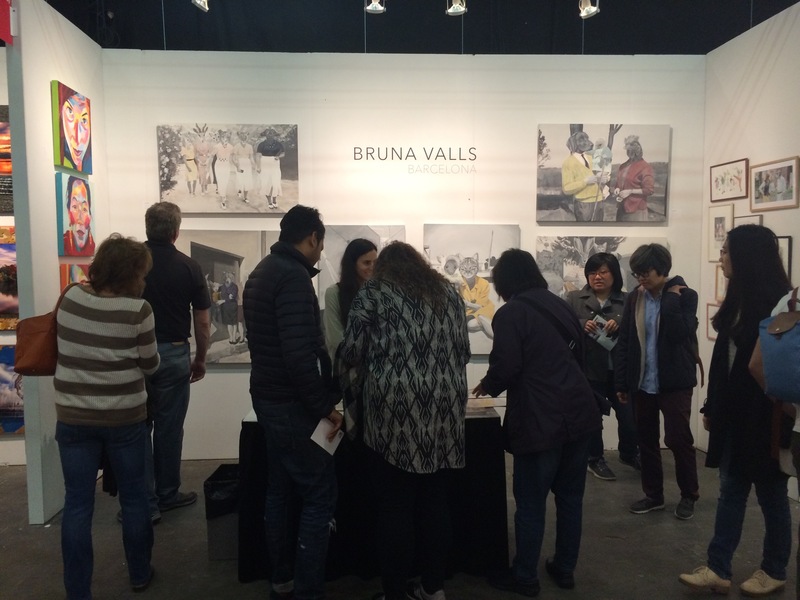 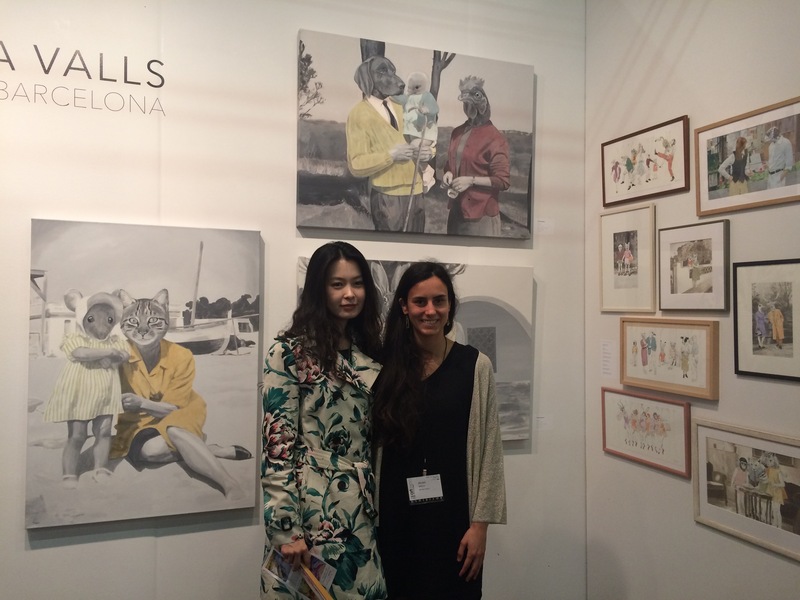 It was really amazing to meet so many people and to have the opportunity to talk with them about my work. 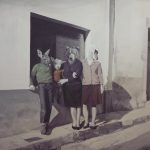 The most incredible was see their reactions when they see the paintings, they smile, they seem surprised, and most of them start laughing. 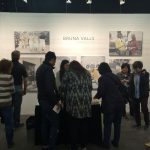 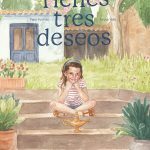 I didn’t expect so many empathy and a so strong connection with the public.